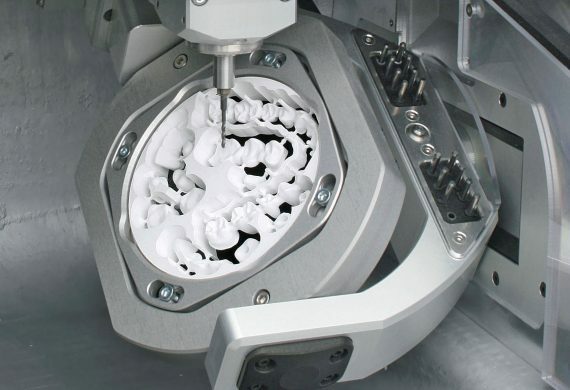 CAD/CAM stands for Compute Aided Design/Computer Aided Manufacturing. 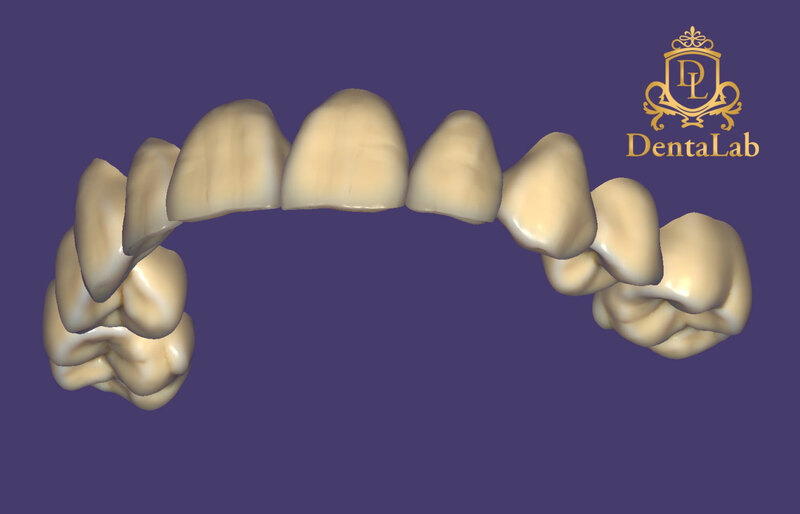 DentaLab dental lab CAD/CAM team has more than six years of experience in this field. The most modern software and hardware is used. 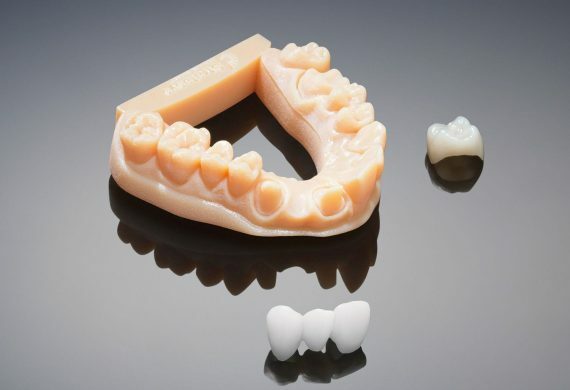 DentaLab CAD/CAM department offers scanning, designing, milling and 3D printing service.